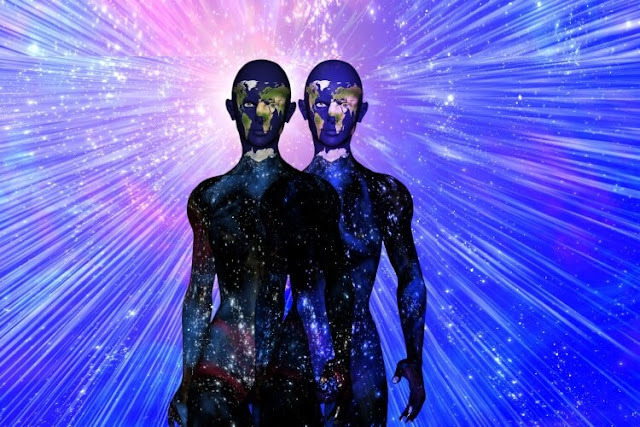 Lightworkers are people who volunteer to assist the planet heal from any form of fear since they perceive themselves as able to deliver an elusive energy for healing. They feel they have been awakened mystically to heal the world. Have your colleagues ever described your heart as pure? Do you feel you are warm and loving? Do you always have a feeling that you can resolve the environmental and social problems facing this world? Are you compelled to teach and counsel people about your experience?